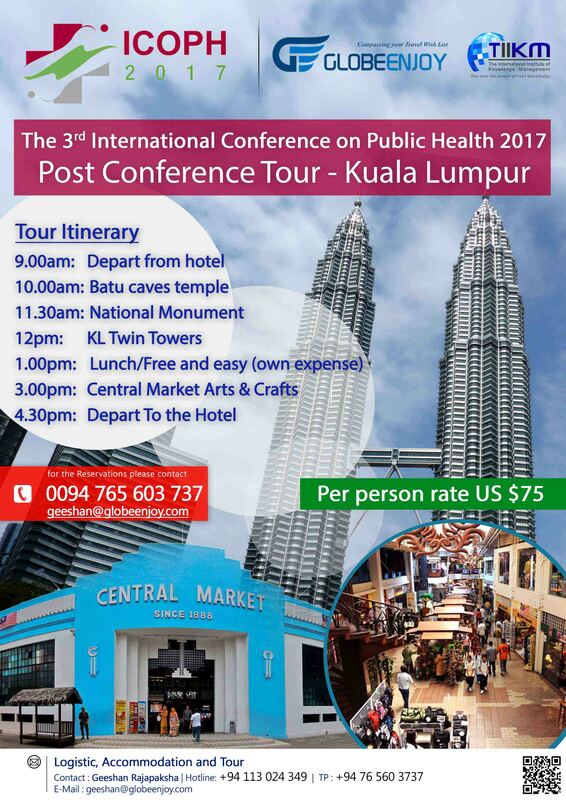 Post Conference tours play a vital role in easing the minds of the participants after having involved in long days in work and researches. A special tour will be organized to the Academic Partner University which will enable the academicians to have an insight on the systems adapted by Universities highly ranked in the subject by experiencing the life at the Universities or will have the liberty to choose for a tour to Singapore to experience the fun filled life of the country. The special tour to the Academic Partner University is limited to 50 participants only based on first come basis, therefore a speedy registration for the tour is encouraged.